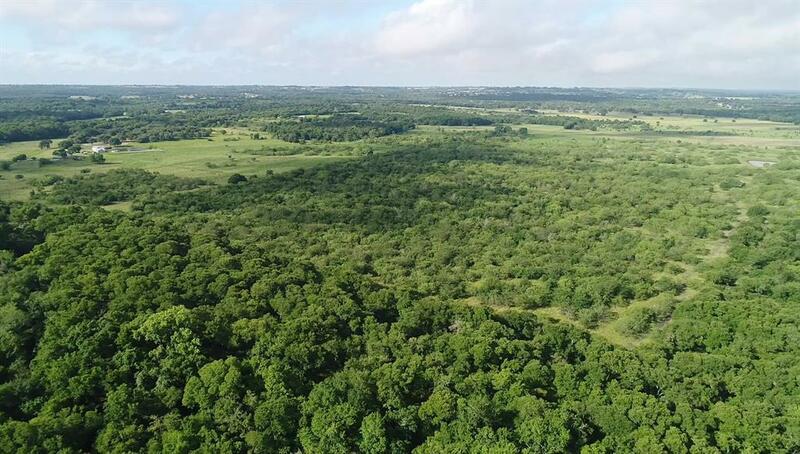 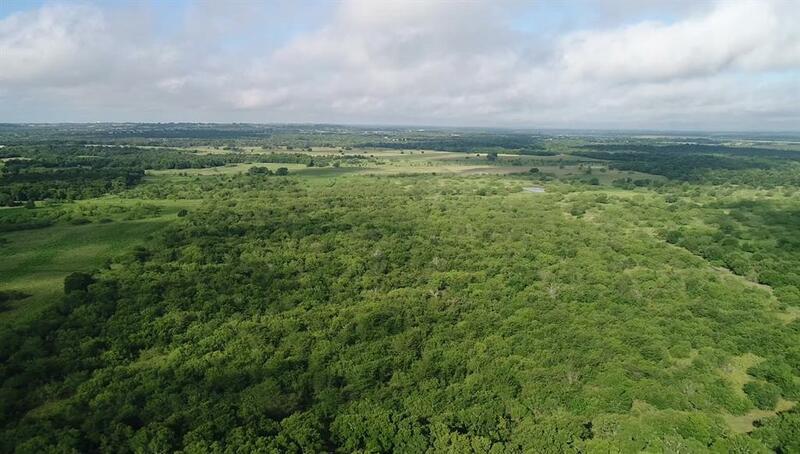 Secluded, wild and interesting property with deer and other wildlife, this 213 acres is located at the end of the road to give you a feel that you just stepped into your own world. 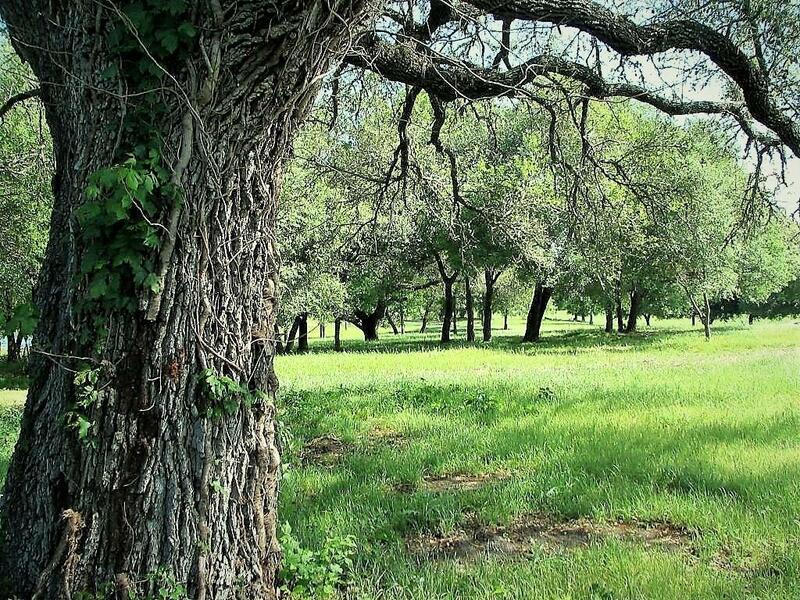 There is water and electricity at the site of a old farm house that sits among the large live oaks overlooking the property. 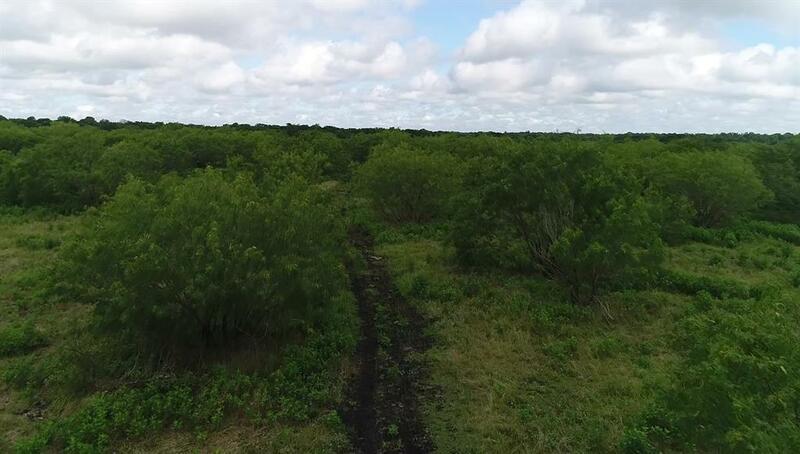 The property has a good mixture of pastures and woods suitable to cattle and recreational property.